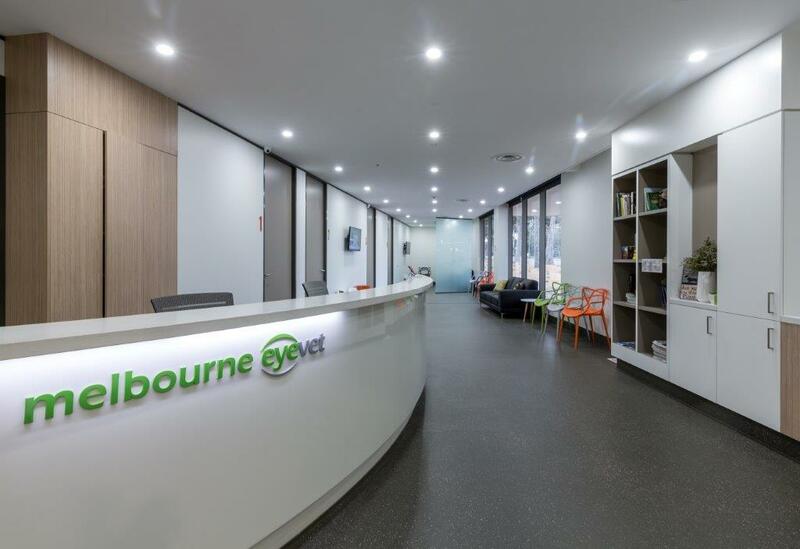 ​Melbourne Eye Vet is a veterinary eye specialist centre at 9-11 Miles Street, Mulgrave. We have a purpose built, state of the art facility for treating patients with eye disease. Our philosophy is to provide a dignified, high quality service to referring veterinarians and their patients throughout Victoria. ​We specialise in treating eye conditions of all animals including cats, dogs, horses, rabbits, exotics, birds, wildlife and zoo animals. We also visit Frankston, Geelong, Essendon, Traralgon, Bendigo, Bundoora, Wodonga and Darwin. All bookings call on 1800 EYE VET or 9545 0103. Our hours are Monday-Friday 8am-530pm, Tuesday 8-7pm at Mulgrave. You can download our brochure about our team and clinic here. 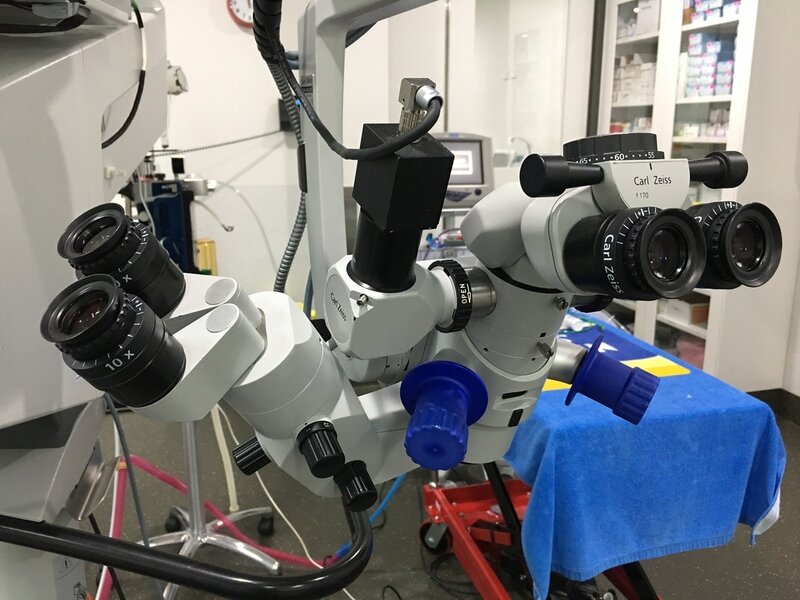 We have state of the art equipment including operating microscope, ultrasound, tonometry, electroretinography, blood pressure monitoring, anaesthetic machines and ventilators. 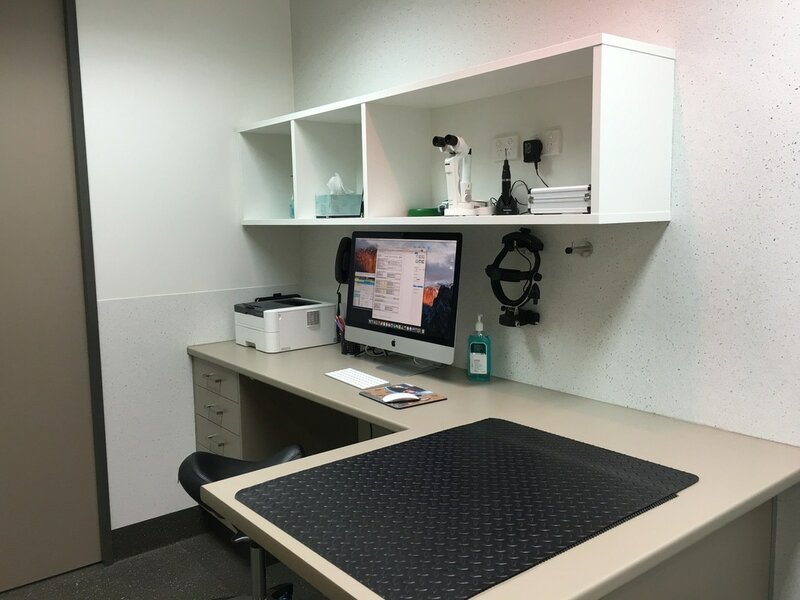 At Melbourne eyevet only registered veterinary ophthalmologists will diagnose and perform surgery on your pet. 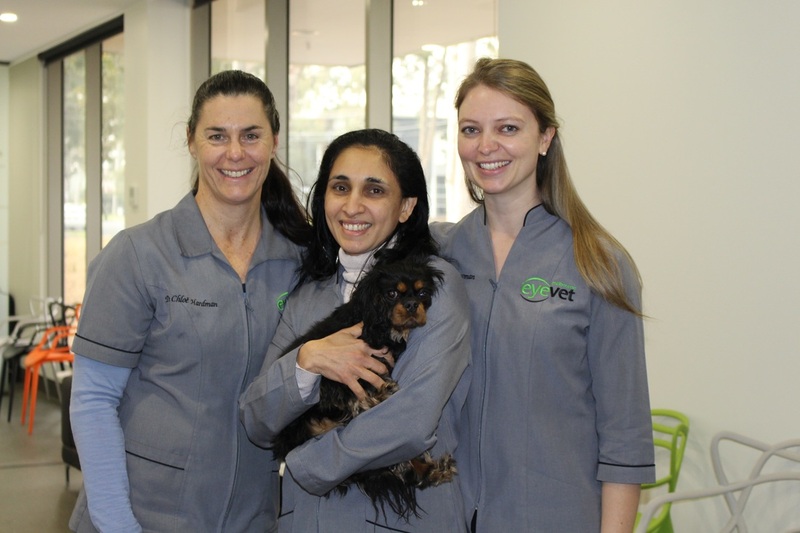 Together Dr Chloë Hardman and Dr Anu O'Reilly have over 35 years experience working in the field of veterinary ophthalmology. We specialise in treating eye conditions of all animals including cats, dogs, horses, rabbits, exotics, birds, wildlife and zoo animals.